The Kerrville Public Utility Board (KPUD) has plans to install an advanced metering infrastructure (AMI) system to modernise its electric meter billing processes. Tommy Nylec, chief engineer at KPUB, said the new AMI system will enable two-way communication between the consumer households and the utility. The AMI will include smart meters, communications software and infrastructure and meter data management software. This will allow consumers to access real-time energy usage data which they can use to improve their energy efficiency and reduce bills. KPUD says the new meters will help reduce consumer energy use by 1.5%, equivalent to $600,000 per annum. Such a benefit would help the utility reduce costs incurred in generating or purchasing electricity. KPUD will use insights on consumer energy usage patterns to offer personalised services, as well as plan ahead for variations in demand, to ensure stability of grid network at all times. The new system will enable remote connection and disconnection of services for consumers in line with their account balances. The smart meters will enable the utility to detect and locate outages as well as identify their causes. Orders for the smart meters have been placed by the utility board. 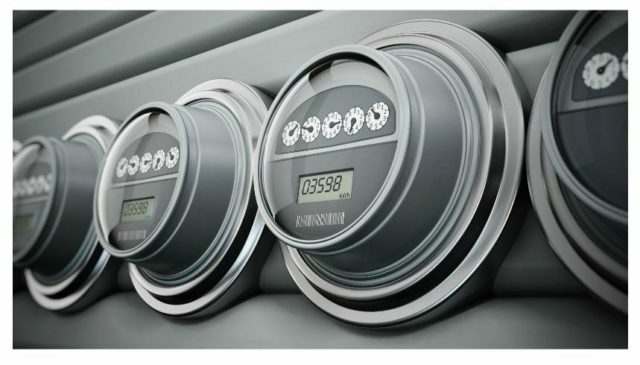 Consumers wanting to opt-out will pay $20 per month to cover manual meter reading expenses. Installation is expected to be complete by the end of 2018.